Do you live in a city or in the country? Tell me about it. Which place in your city / town / village is your favourite one? Tell me about it. Do you go to the theatre? Why? / Why not? Do you think you are going to move from your city / village to another place? Why ? / Why not? Where would you take your friends in your city / town / village? Why? In your opinion, are there any problems in your city / town / village? Tell me about it. / Why not? 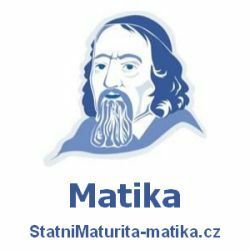 Příspěvek byl publikován v rubrice Město se štítky Town a jeho autorem je NovýAmos.cz. Můžete si jeho odkaz uložit mezi své oblíbené záložky nebo ho sdílet s přáteli.